​The screening on January 19th will be opened by a SlideFest presentation by acclaimed Palestinian photographer Tanya Habjouqa in collaboration with Gulf Photo Plus to celebrate the opening night of Reel Palestine #season4. SlideFest is a platform for photographers to showcase and share stories of their personal and professional photography projects. Abu Shadi is a divorced father in his mid sixties living in Nazareth. After his daughter Amal’s wedding in one month he will be living alone. Shadi, his son, arrives from Rome after years abroad to help his father in hand-delivering the wedding invitations to each guest as per local Palestinian custom. Shadi has spent the last several years of his life abroad and there is very little he misses or appreciates about the place he left many years ago due to his teenage “political” activities. Now he's an architect and lives with his girlfriend, the daughter of an ex-PLO leader in Europe. Shadi is all too aware that his life style has never much been appreciated by his father. As the pair drive around Nazareth, the twists and turns of their uneasy relationship unfold. Abu Shadi tries to connect with his son, while also feeling resentment that he took his mother’s side after the divorce. Shadi has gladly lost touch with his hometown - a city plagued with growing violence and a lack of resources and land. But he knows he has also lost touch with his family. Wajib takes place entirely in one day. With each stop, each visitor, and in those moments in the car, the two men begin a new relationship while trying to deal with the old tensions and resentments of their former lives. Abu Shadi defends the political and social reality of those Palestinians who did not become refugees in 1948 and remained in their homeland while Shadi despairs at what he sees as an apathetic community suffering from an identity crisis. Struggling to connect, the two men forge ahead, caught between playful humor, a strained relationship and awkward moments, they travel house-to-house dropping off the wedding invitations to various people of all different classes. Everyone tries their best to honor their “wajib” (duty). But more than rediscovering a changed city, the two men rediscover each other. Palestinian filmmaker Annemarie Jacir has written, directed and produced over sixteen films. 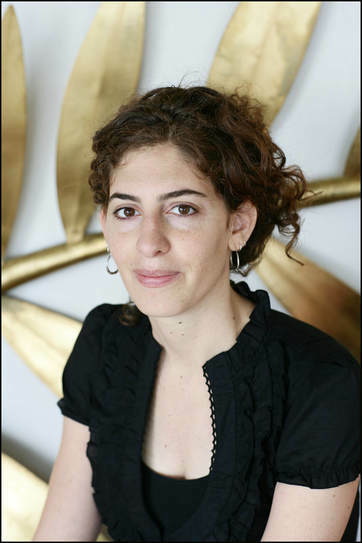 One of Filmmaker's 25 New Faces of Independent Cinema and Variety's "Arab New Wave", two of her films have premiered as Official Selections in Cannes, one in Berlin and in Venice, Locarno, and Telluride. Her short film like twenty impossibles (2003) was the first Arab short film in history to be an official selection of the Cannes Film Festival and continued to break ground when it went on to be a finalist for the Academy Awards. Her second work to debut in Cannes, the critically acclaimed Salt of this Sea, went on to win the FIPRESCI Critics Award, and garnered fourteen other international awards including Best Film in Milan. It was the first feature film directed by a Palestinian woman and Palestine's 2008 Oscar Entry for Foreign Language Film. Her second feature When I Saw You won the NETPAC Award for Best Asian Film at the Berlin Intl. Festival, Best Arab Film in Abu Dhabi and Best Film in Amiens, Phoenix, and Olympia, and garnered a nomination at the Asian Pacific Screen Awards. It was also Palestine’s 2012 Oscar Entry. 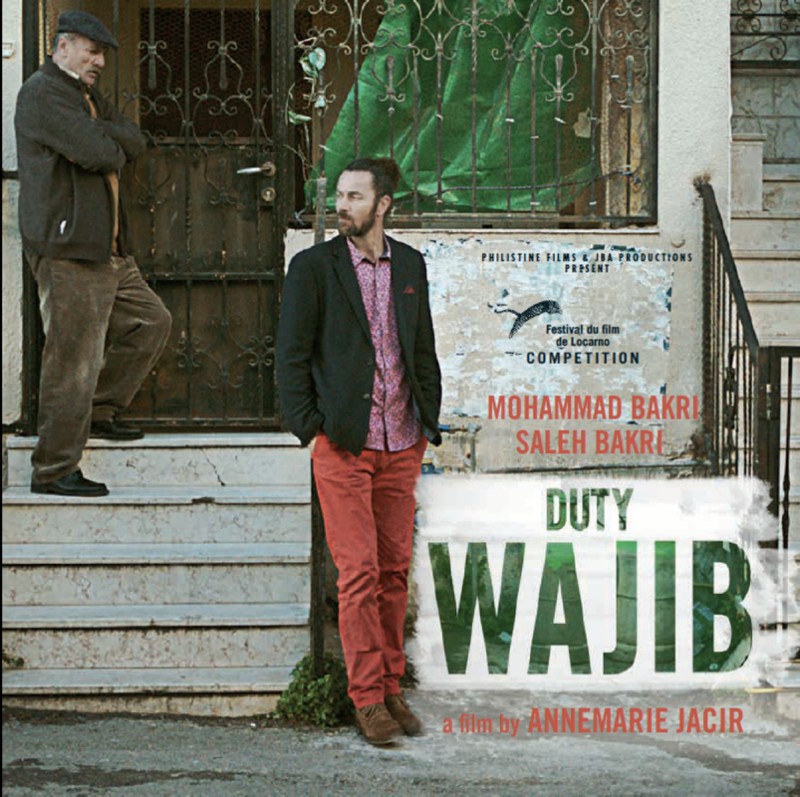 Notably, the film's production was entirely Arab-financed with all Palestinian producers marking a new trend in Arab cinema. Founder of Philistine Films, Annemarie teaches screenwriting and works as an editor and film curator, actively promoting independent cinema, training and working with fellow filmmakers. She collaborates regularly as an editor and screenwriter with fellow filmmakers.